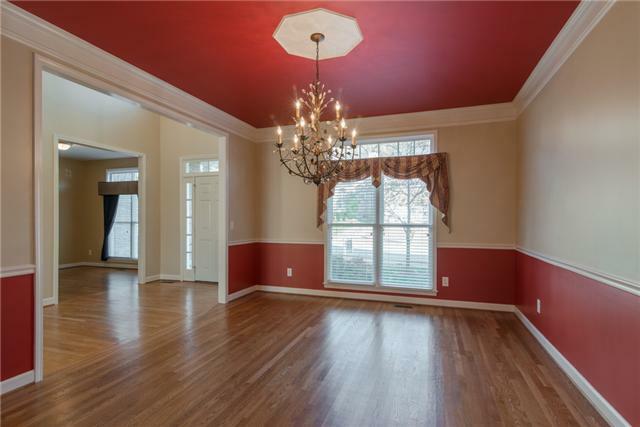 Franklines Fieldstone Farms has it all, as does this wonderful all-brick home at 163 Carphilly Circle. 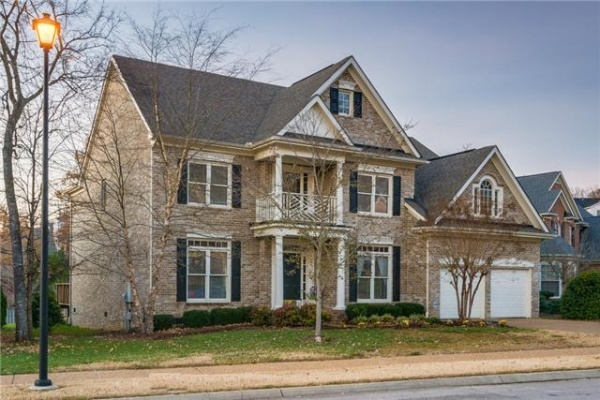 Built by John Wieland Homes in 2002, this five-bedroom, three-and-a-half bath home is better than new. 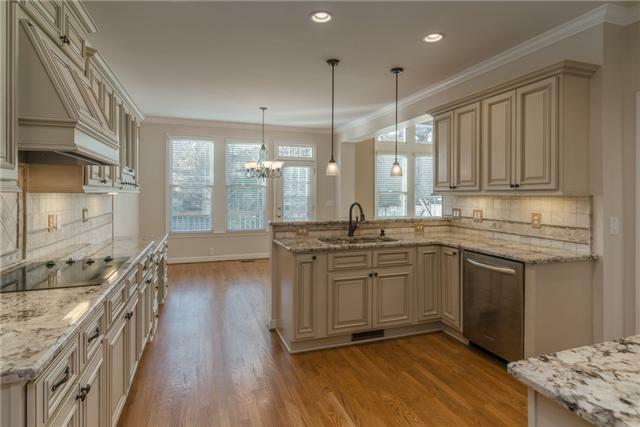 Franklines Fieldstone Farms has it all, as does this wonderful all-brick home at 163 Carphilly Circle represented by Select Homes. 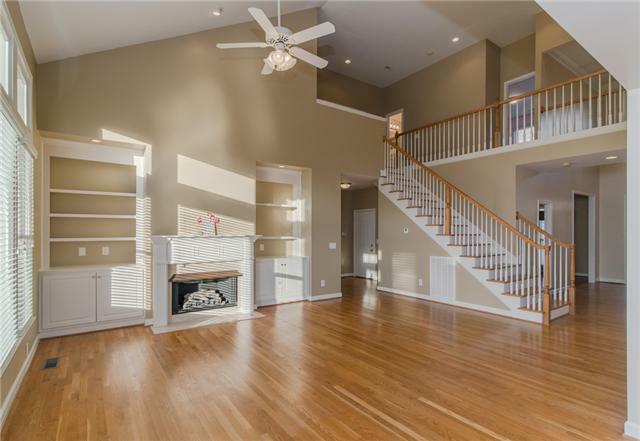 Built by John Wieland Homes in 2002, this five-bedroom, three-and-a-half bath home is better than new. 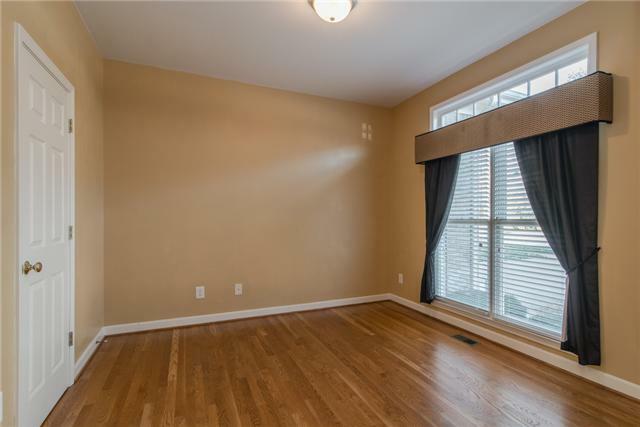 The family-friendly neighborhood has sidewalks, unsurpassed community amenities (the HOA fees include the use of two community pools and the clubhouse) and it is within walking and biking distance to Publix, great restaurants, a bank and pharmacy. Did we mention the cul-de-sac lot and level yard? Inside, an open floor plan helps the already spacious 3,738-square-feet split over two stories. 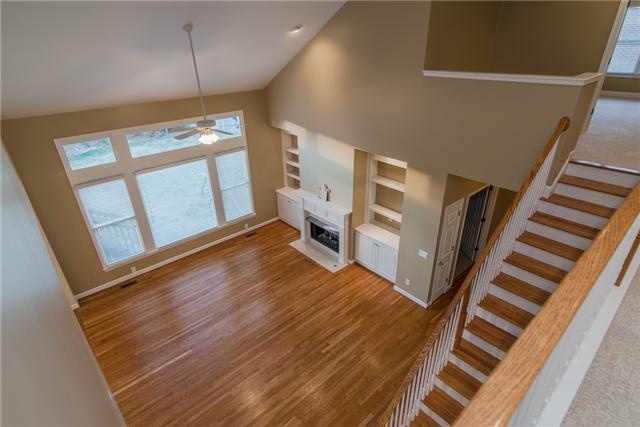 A fireplace and built-ins and hardwood floors make an impressive first impression. The formal dining, with a rich cranberry red on the ceiling and below the chair rail is designed to impress. 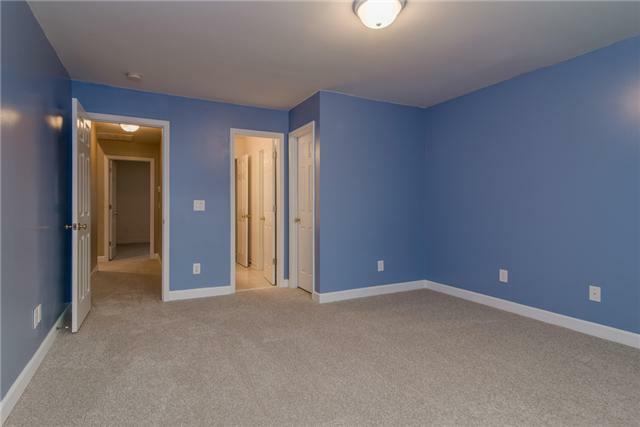 Across the entryway, a flex room can be used as a library, home office or music room. A $20,000 renovation of the kitchen in the past two years has resulted in a fully functional space with top-of-the-line appliances, antiqued high-end cabinets with lots of room for storage and functionality. 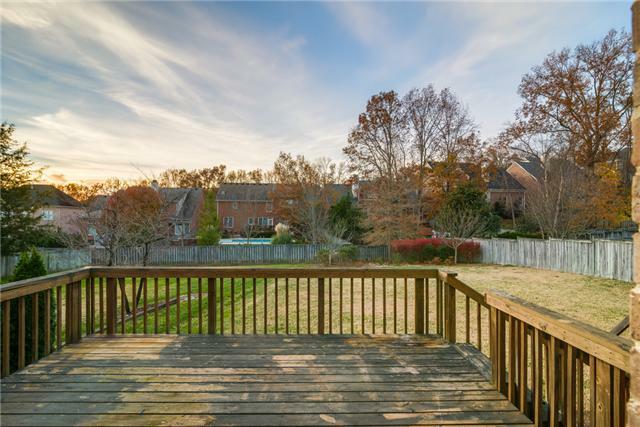 A sunny breakfast area has direct access to the spacious deck which looks over the large back yard. The downstairse master suite features an oversized whirlpool garden tub and a private water closet. 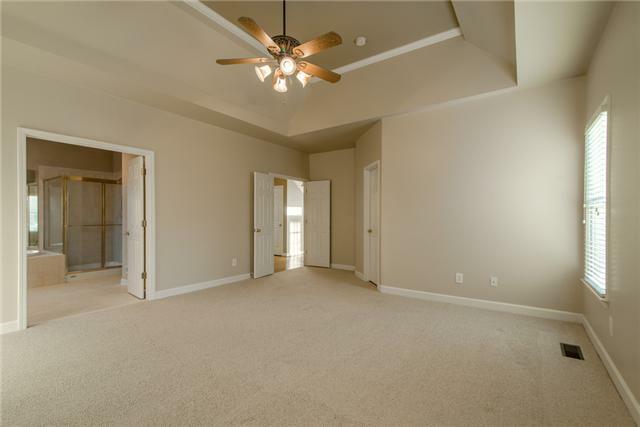 Upstairs the extra-large bonus room features a sitting area and can easily be repurposed as a second master. Meticulously cared for by its former owners, what you canet see is as impressive as what you can. The homees crawlspace has a moisture barrier covering with air flow to inhibit any moisture from rains so indoor air quality is not compromised. Zoned for Walnut Grove Elementary, Grassland Middle and Franklin High schools, it is priced at $494,000. 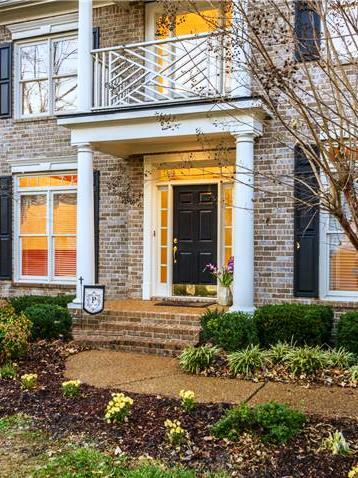 For more information, contact Realtor Monica Funderburk with Select Homes at 615-491-1117.